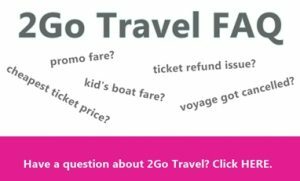 Looking for cheap 2Go Travel promo fare tickets for 2019? 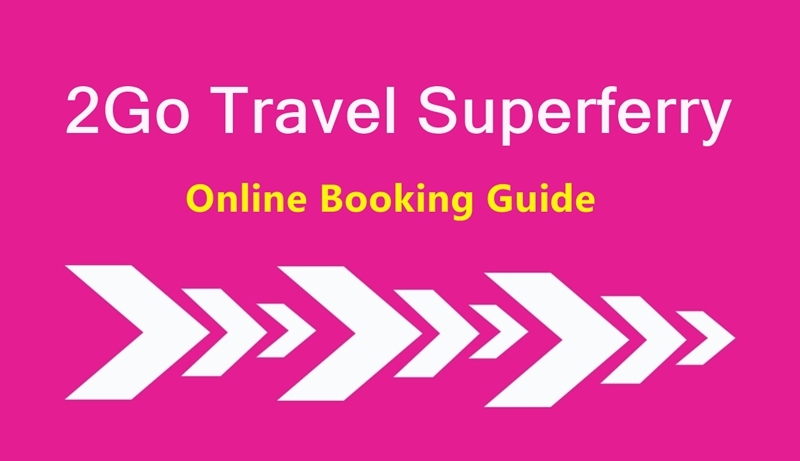 Our Superferry Promos team did some sample 2Go online booking and was able to find low boat fares available for booking right now. 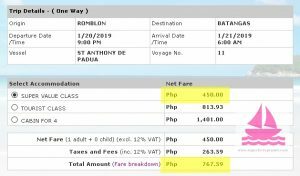 While the Batangas to Odiongan is only PHP 480 before taxes/feees. 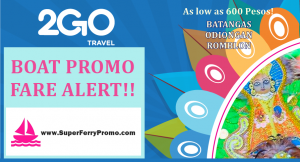 If you are planning to travel to Batangas, Odiongan or Romblon then you might want to book now as there is an ongoing Superferry boat promo fare 2019. Note that this is applicable for SuperValue and MegaValue accommodations only. These trial promo booking was done for information only. We don’t offer any ticket booking service on this page. The 2Go Travel promo sail dates are from January 11-24, 2019 travel. The destinations on promo right now are the following, with ferry promo prices as low as 450 pesos. These 2Go promo ticket price does not yet include service fees. 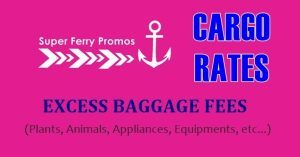 These ferry promo rate is non-refundable but rebookable, subject to applicable fees and fare difference. You might want to purchase your ticket now as this promo is only available for booking until January 13, 2019. 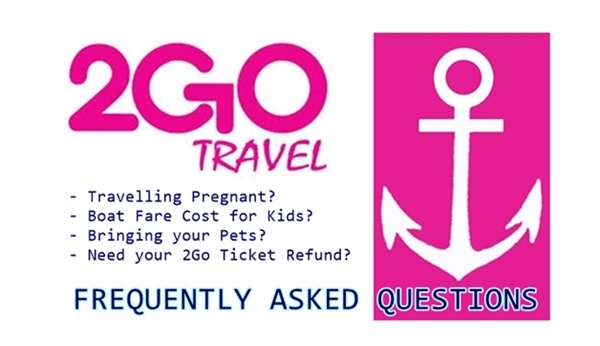 You can do it ONLINE at the 2Go Travel website, via their HOTLINE (02) 528 7000 or visit the 2GO STORES nationwide. If the destination you are looking for is not included in the promo, follow us on FACEBOOK: 2Go Travel Promo Fare 2019 to 2020 where we post updates if there are new boat promo fares being offered from any shipping company here in the Philippines. 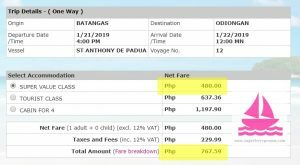 How much fare from nasipit, Butuan to Manila, for one way ticket only? Do you have a promo from Manila to Dumaguete for the Month of March?or April? Totoo po ba yung promo niyo ngayon May 1 na 599 lang Manila to Butuan?